A member of the Europe Union, Hungary is in central Europe making it landlocked from all sides and bisected by the Danube river. The country has a dry continental climate that makes for fertile, scenic landscapes. With modern cities and open-minded citizens, Hungary is fast becoming a magnet for tourist and industries alike. 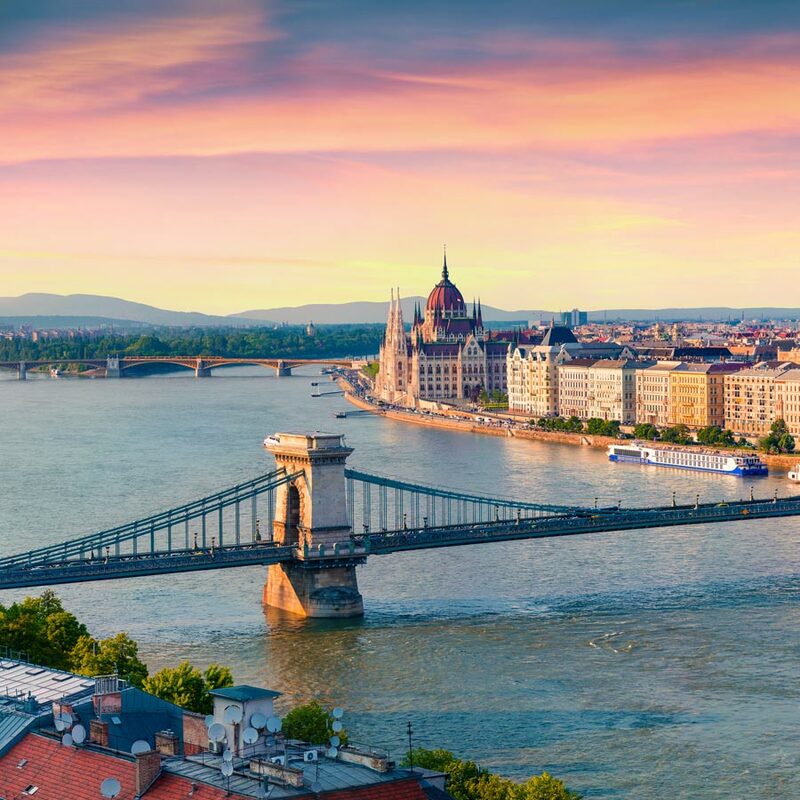 Hungary’s liberal foreign investment policy has made them the recipient of huge FDI from its European partners – making Hungary a fast-developing state of the European Union with a high human development index and skilled labor force. Hungarians are innovators and the country boast of a record number of Nobel Prize laureates. From everyday items like the Rubik’s cube to the first moving picture, to the first colour television, the computer, the ballpoint pen and hologram, all can be linked to Hungarian scientists. Hungarians are very family-oriented people and extremely loyal. Though both, local and international fast-foods are easily available in the cities, food is more of a religion than a meal and family is at the center of it all. Hungarians are known for their creativity and innovation where several of their institution rank in university rankings, and the degrees are of internationally recognized standards. Recognizing the role of higher education for speedy development and economic prosperity, the government promotes Internationalization of higher education as a part of its strategy, with about 550 courses being offered in English, German, French and other languages. Hungarian higher education institutions are active in international cooperation, offering many double and joint degree programmes, R&D projects and academic partnerships within Europe, and throughout the world. The system ensures transparency of learning, teaching and assessment by facilitating recognition of learning achievements and qualifications in many countries throughout the European Higher Education Area. Degrees from Hungarian universities are recognized across the globe, even those of Medical students. The degrees can be used at the time of registration, however, they need to comply with individual country requirements.